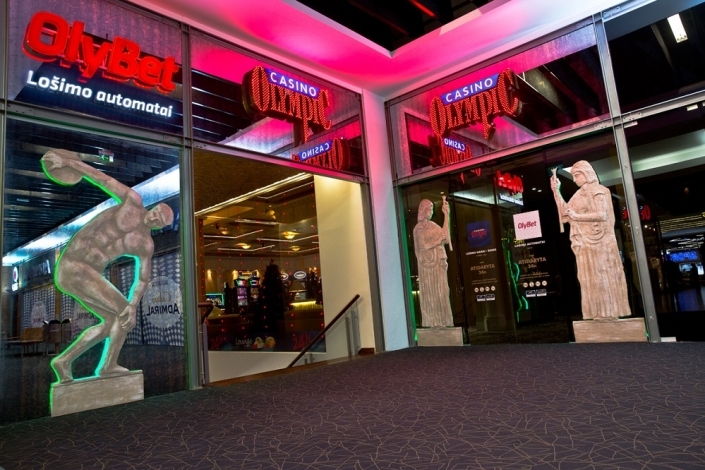 This spectacular and spacious, newly refurbished casino is located in Vilnius largest shopping and entertainment center Akropolis. 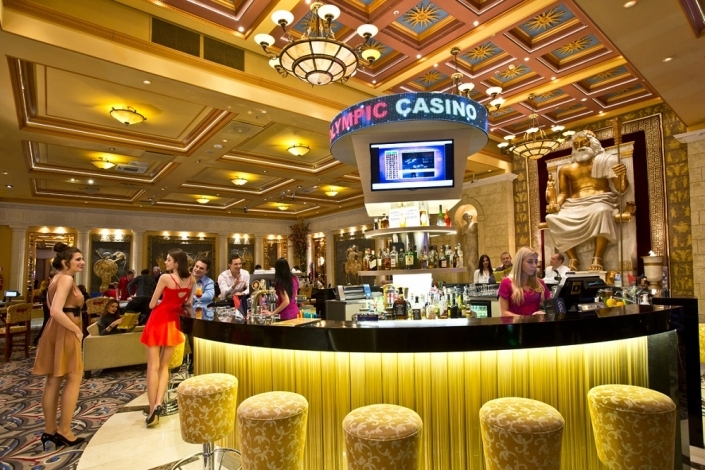 Casino interior is based on an ancient Greek theme. 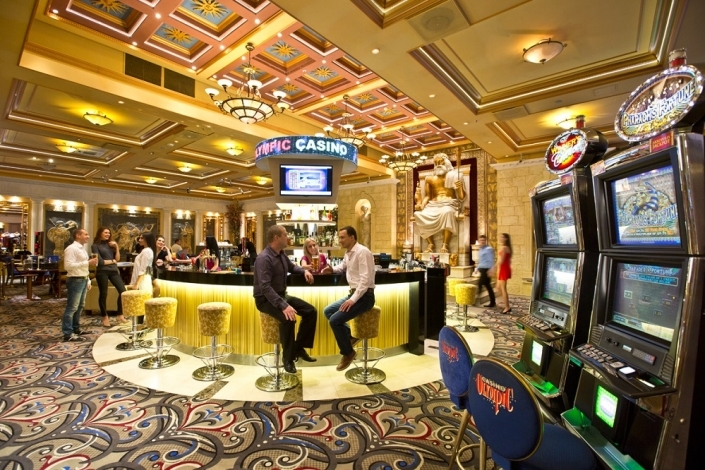 Games, that can be played in the casino: American Roulette, Black Jack, Oasis poker, Russian poker, Texas Hold'em poker, Club poker, slots. 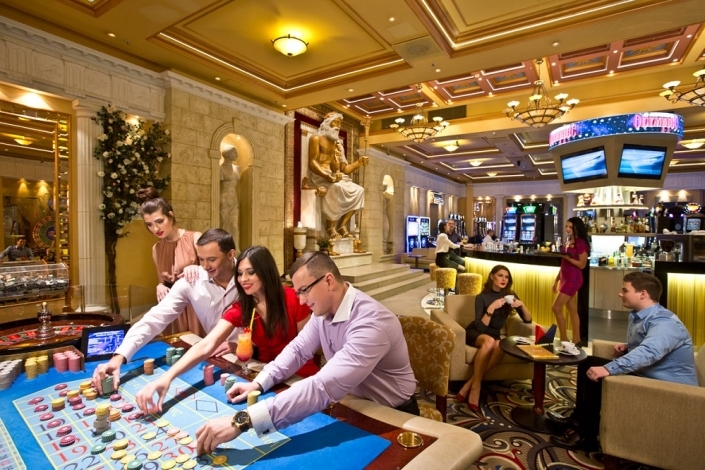 Casino offers a 24h working currency exchange. 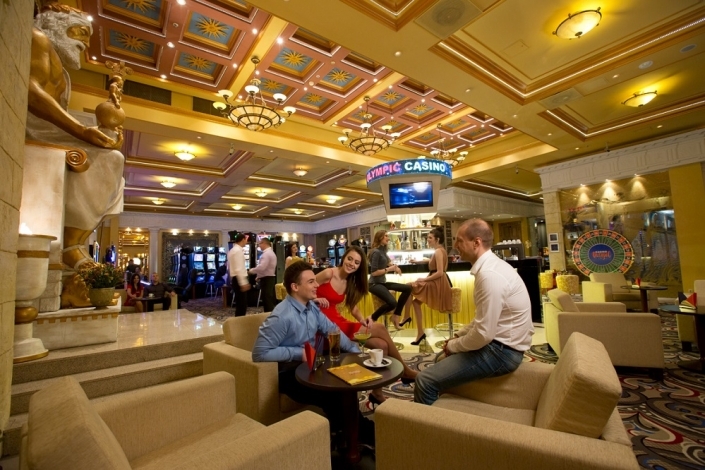 Casino is having Mystery Jackpot and Dzeus local jackpot.